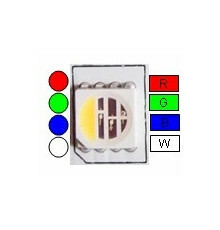 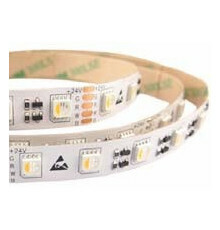 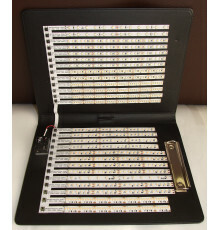 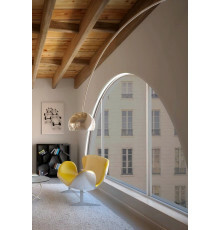 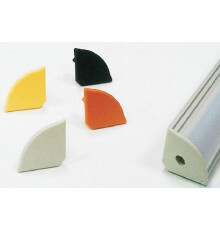 ARCH1 LED profile There are 5 products. 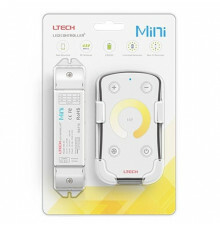 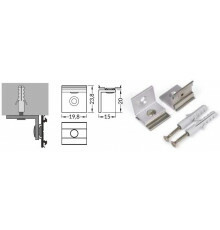 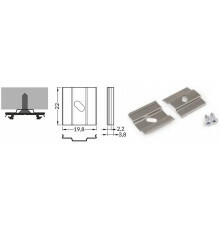 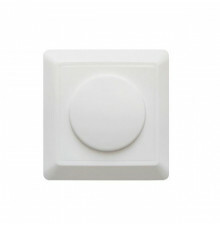 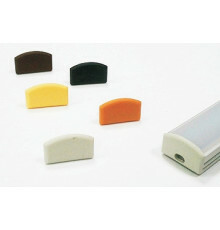 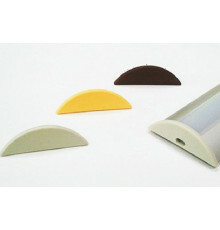 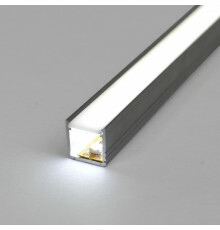 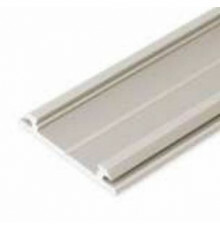 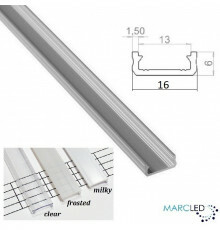 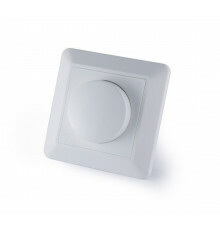 Spring Mounting Clip for LED aluminium extrusions ARCH1.Price per single mounting clip. 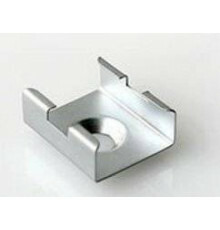 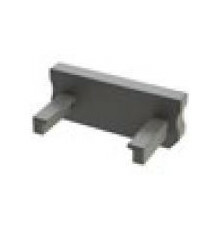 Side Spring Mounting Clip for LED aluminium extrusions ARCH1.Price per single mounting clip.